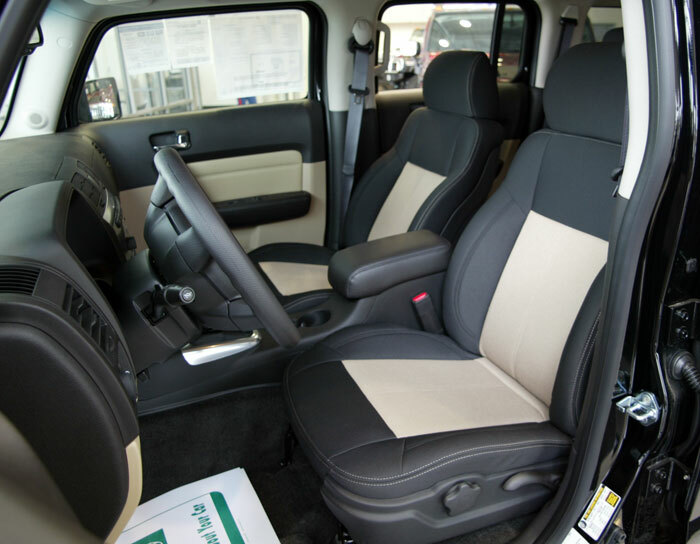 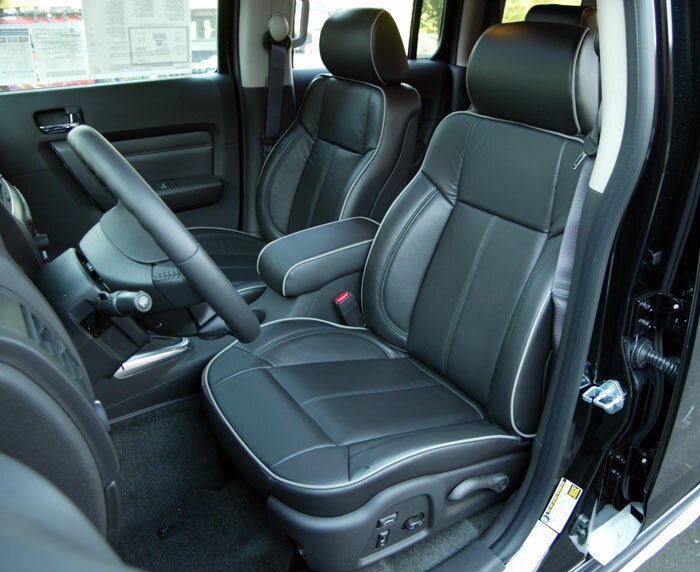 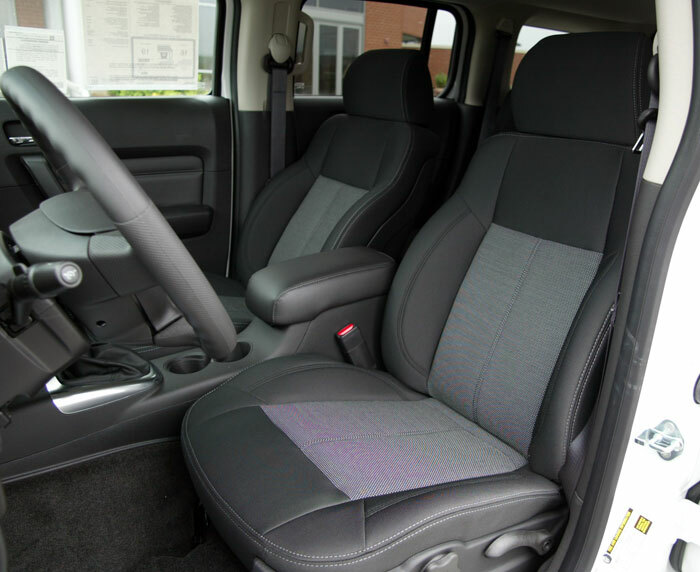 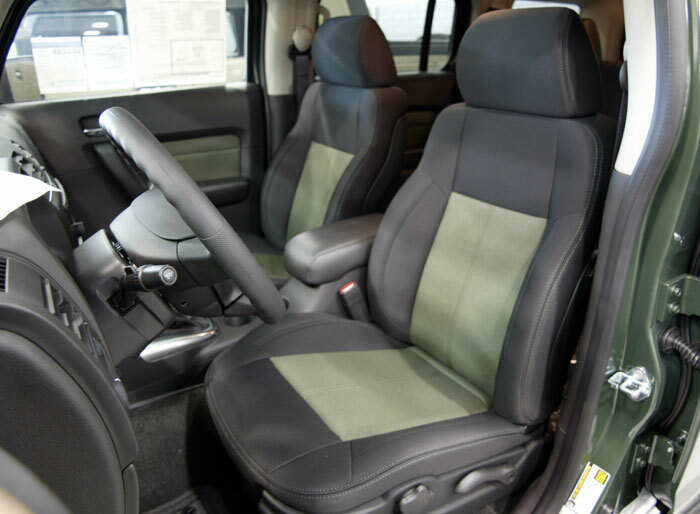 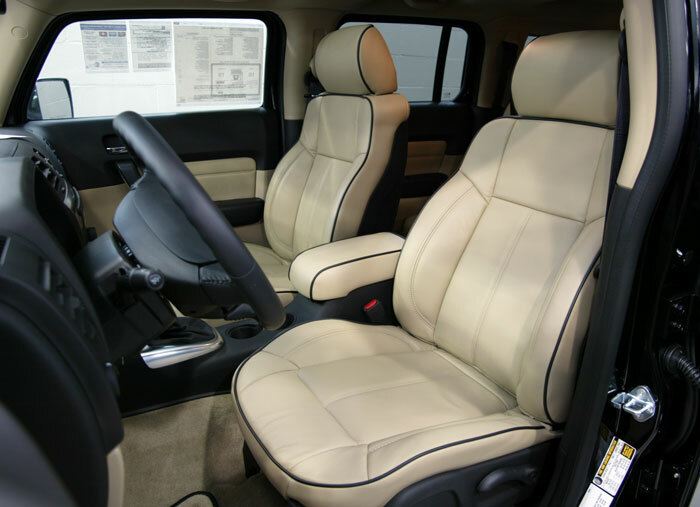 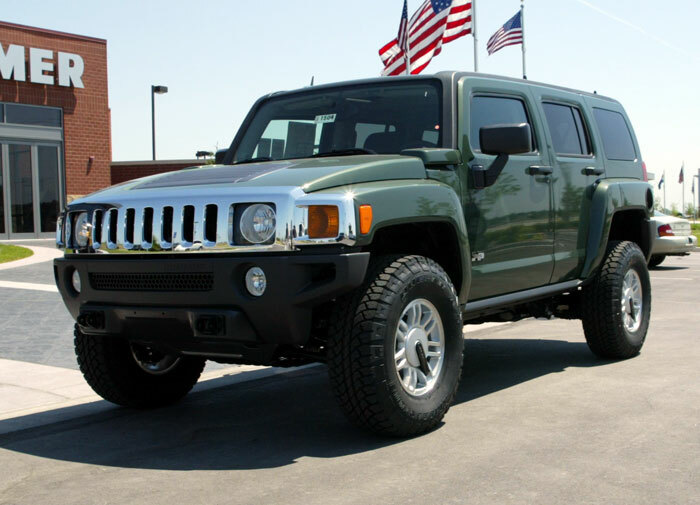 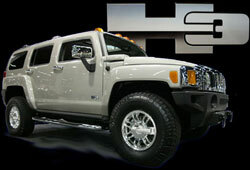 View our Current H3 Inventory. 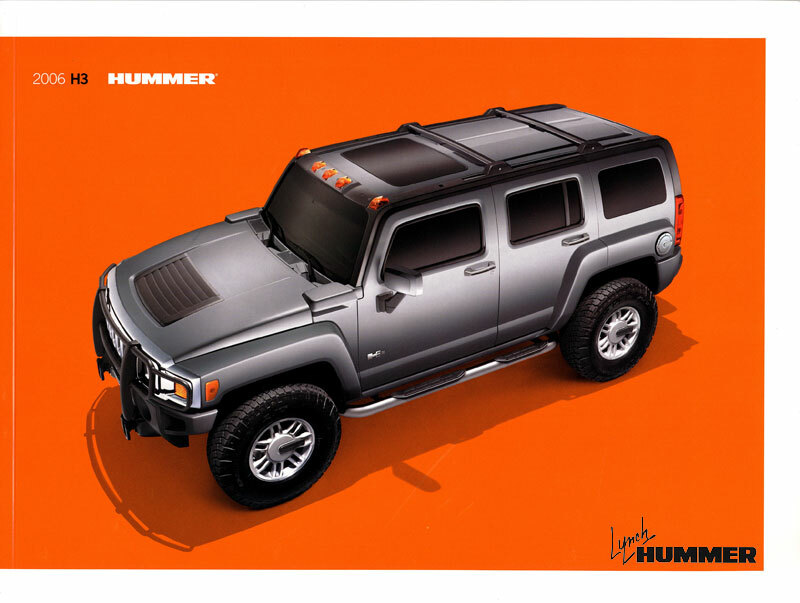 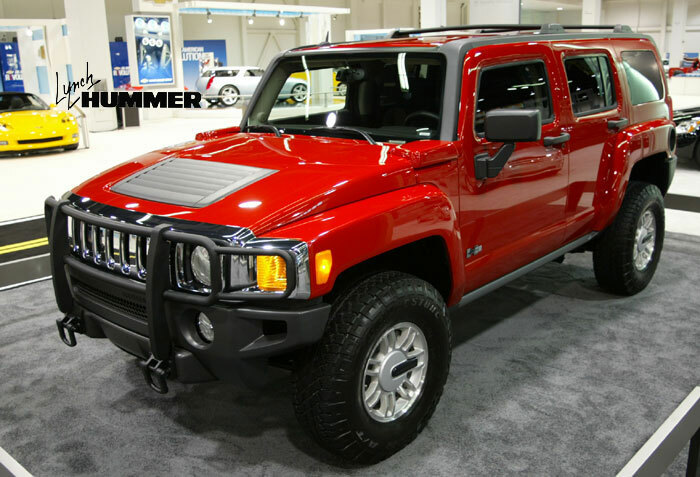 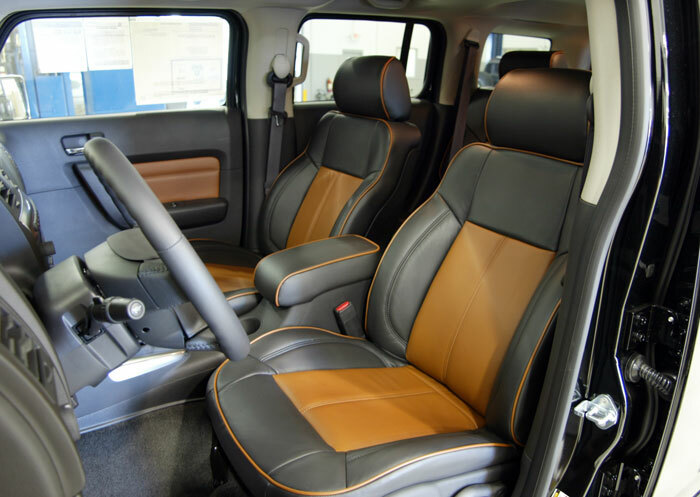 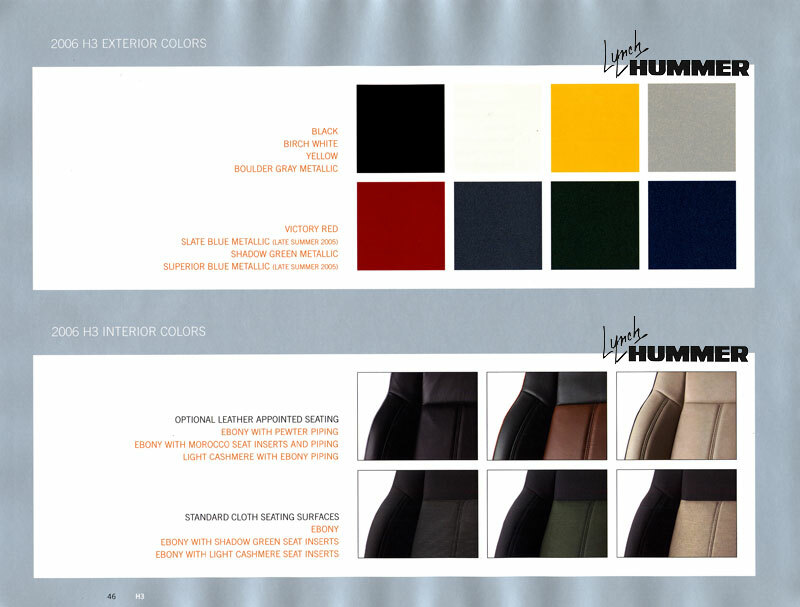 GM HUMMER H3 Press Release. 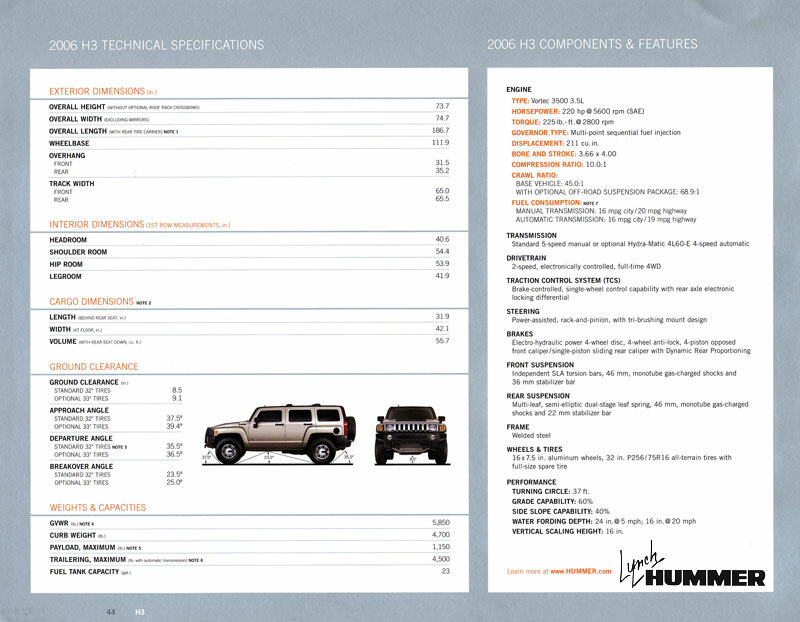 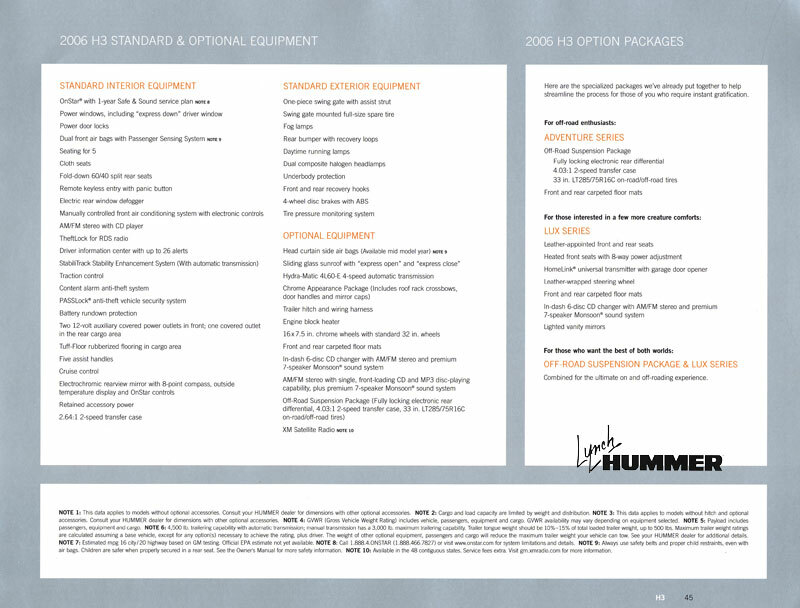 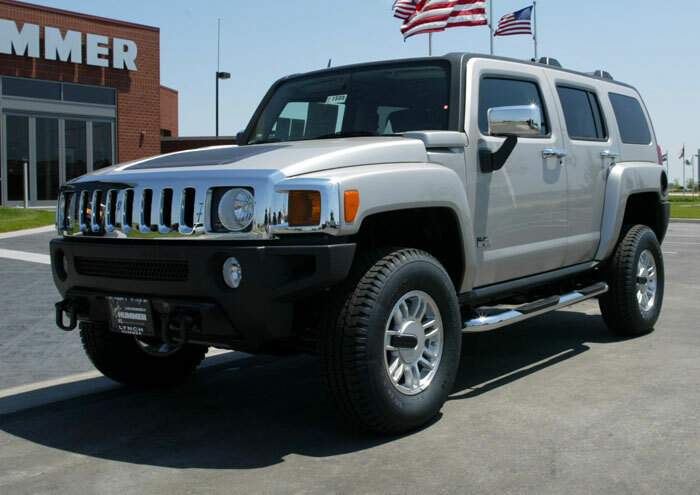 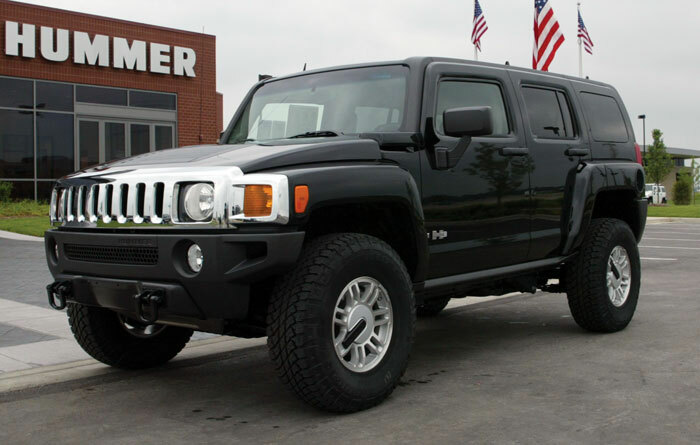 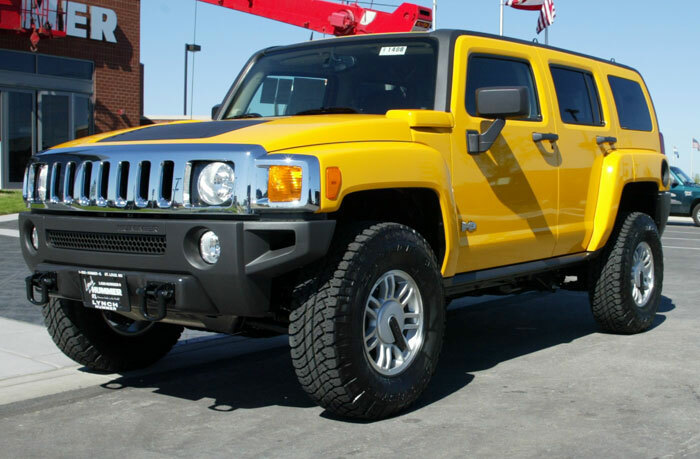 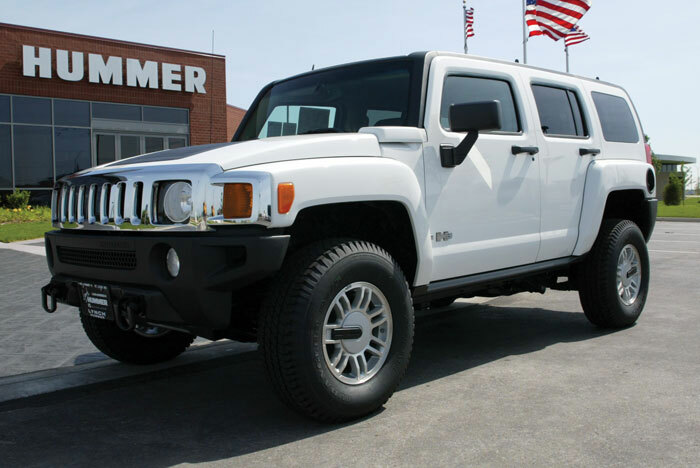 HUMMER H3 Videos. 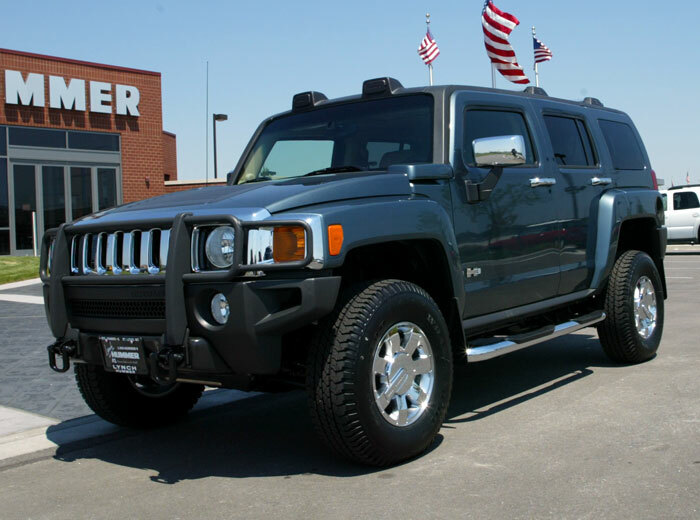 Slate Blue Metallic. 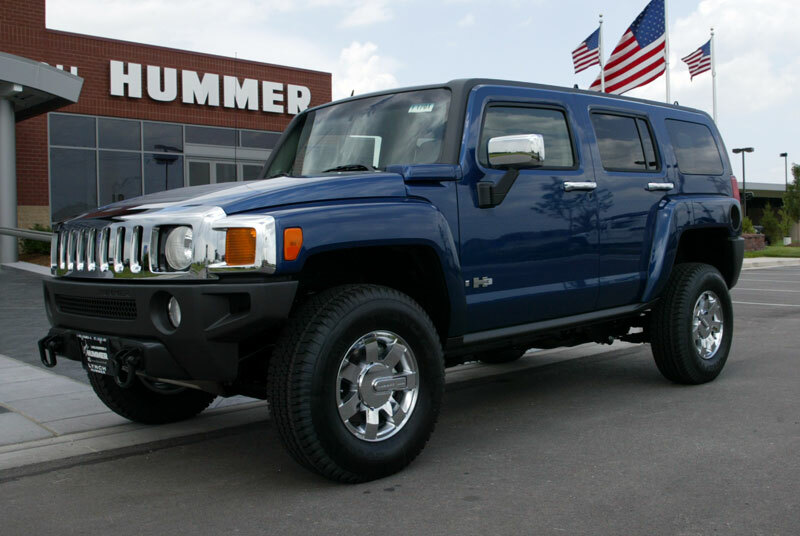 Superior Blue.